Retained Surgical Sponge: Never Means NEVER! The term “Never Events” was used in 2001 to describe a subset of medical errors that, ideally, should never occur. 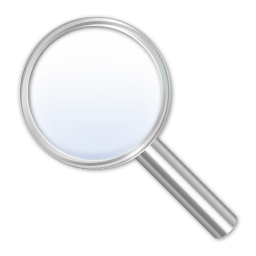 Also known as “Serious Reportable Events,” they encompass a wide variety of surgical, device, patient protection, care management, environmental, radiologic and criminal events. 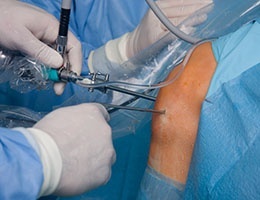 The Agency for Healthcare Research and Quality currently defines 29 such events,[i] one of which is defined as “Unintended retention of a foreign object in a patient after surgery or other procedure.” The Joint Commission (TJC) lists 31 types of sentinel events; of such events voluntarily reported to TJC, the most common is “Unintended Retention of a Foreign Body.”[ii] In a review of paid malpractice claims from the National Practitioner Data Bank, Mehtsun and associates[iii] found that of 1,126 surgical retained foreign body events, 5% resulted in death, 16% in permanent injury, and 78% in temporary injury. This simply cannot be allowed to continue. 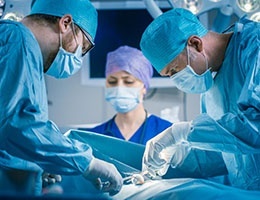 Obtaining the informed consent of the patient is required in all states before an invasive procedure that carries a material risk of harm is performed. This is a non-delegable duty of the practitioner who is going to perform the procedure; this means that the practitioner is ultimately responsible for the validity of the consent and cannot avoid liability by claiming that it was someone else’s responsibility. As a Vascular Surgeon, I have had the honor and privilege of serving not only as an Attending Surgeon, but as a Division Chief, Professor of Surgery, Surgical Residency Director and Chairman of Surgery. 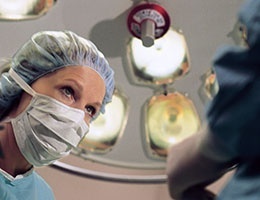 One’s perspective on incivility in the operating room (OR) depends on one’s position and responsibility. I was trained during a period of time when bombastic behavior by the senior surgeon was accepted, sometimes expected, and always legendary. Shall I admit to being a reformed sinner? Shouldn’t we all, in one way or another? 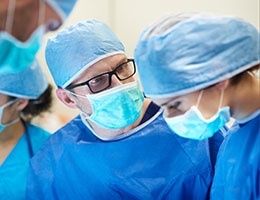 My mantra to the residents, the attending staff, the OR staff (and anyone else who will listen) has always been that “surgery is a team sport.” When the team functions well, the patient does well. Many would contend that we currently live in a polarized society in the United States. Whether the issue is the environment, healthcare, taxes, religion, economic theory, immigration, globalization or politics, interaction between competing philosophies is often characterized by animosity, accusations, verbal abuse, and even physical harm. Make no mistake — this has been going on since the Garden of Eden (Ask Cain; better yet, ask Abel!). The impact on society is rarely, if ever, beneficial. 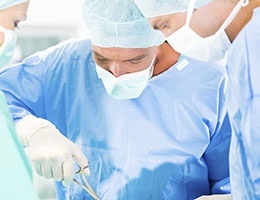 Surgical Site infections (SSIs) occur in 2% to 5% of surgery patients. This category of infection comprises approximately 22% of all healthcare-associated infections and has a 3% mortality. Patients with SSIs require significant care and average 7 to 10 days of increased length of hospital stay. The cost of providing care for a single SSI ranges from $3,000 to $29,000. The total cost of care for SSIs is estimated at $10 billion dollars per year. There are of course additional expenditures for outpatient care, readmissions, and care of long-term disabilities. Any discussion of communication in healthcare must include the process of transferring patients and their vital medical information from one provider to another and/or from one healthcare setting to another. Such transfers are known as healthcare handoffs; examples include when a patient is transferred from an ambulance to an ED or when a surgical patient is moved from the recovery room to a surgical floor. Surgical Safety Issues or James Bond Movie? Most predicaments in which James Bond finds himself require clever improvisation to achieve a good outcome. Bond knows that every mission entails huge risks that are largely unpredictable. 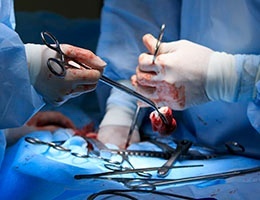 In contrast, the risks of surgery are recognized in advance, and the procedures go according to plan in the vast majority of cases. Despite proactive safety measures, claims against surgeons continue to occur regularly for bad outcomes. 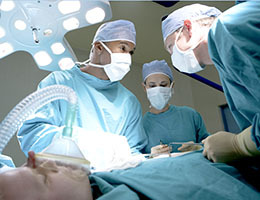 It has been estimated that approximately 80 surgical never events occurred each week between 1990 and 2010.